I almost bought that Nixon watch while we were in the States, not sure why I didn't, just chickened out, I guess. I'm more than determined to get some tortoise in my home life! Uao!! I love the earrings! couldn't agree more. tortoise shell is always going to look beautiful. i love tortoise shell, always. and that photo of you two riding the camel... the best! 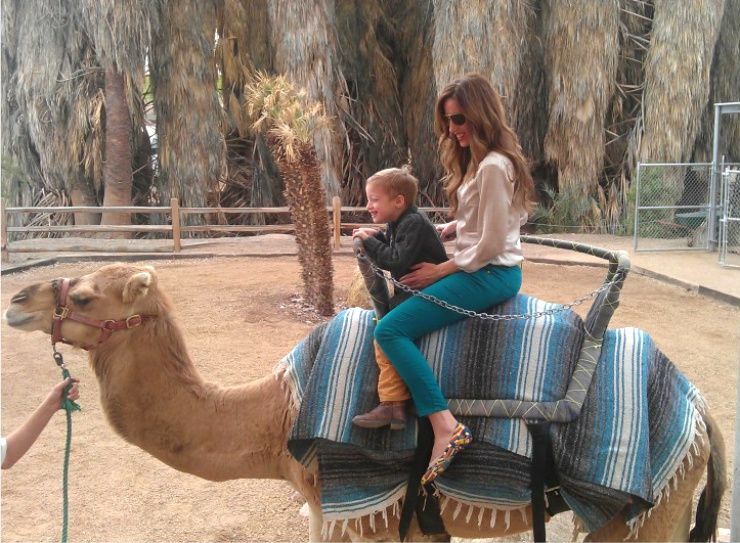 how does your hair look so good on a camel? How does one manage to look so gorgeous on top of a camel? 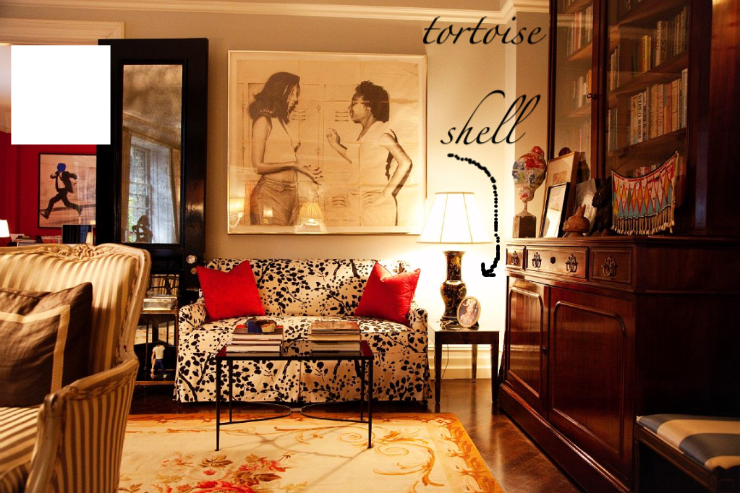 Wow...and love the tortoise shell- so rich and luxe! That is such a great photo, I want your whole outfit! we just added tortoise shell watches to our shop! www.honeymoonathome.com love them! great post! Only you could pull off that amazing silky top at the zoo!!!! Love it. Do you have a zoo pass? We should double some time. Picture it two moms 7 kids sounds good to me ;) maybe we could drag Debbie along and make it even more exciting! Xoxo. 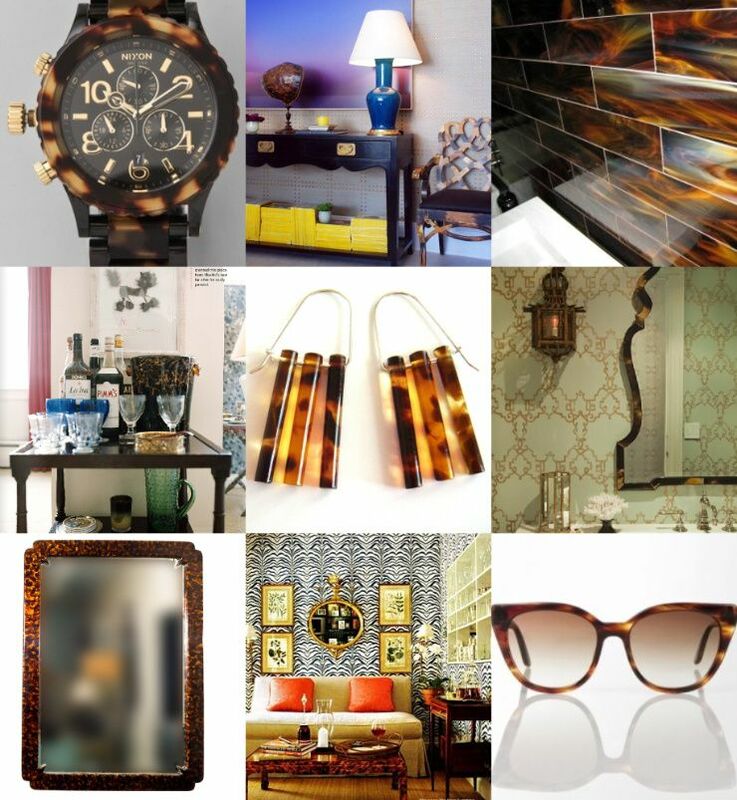 I've always been a fan of tortoise shell, but I REALLY love it in design - so different! What does it mean when one completely does not notice the camel but immediately fixates on the very cool colorful flats worn by the rider?